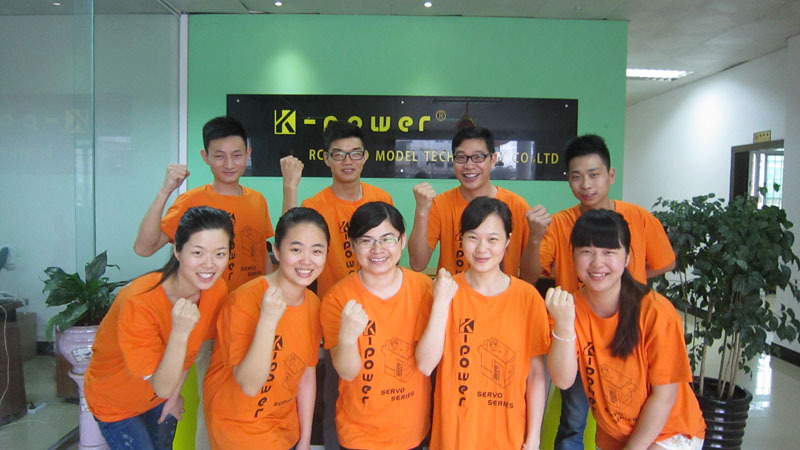 Custom and Cheap K-power rc coreless motor servo digital high voltage servo DHV027 Supplier and Manufacturer.--Dongguan K-power RC Servo Model Technology Co., Ltd. The Aluminum Mid case design looks good and allows for cooler and smoother operating temps. Ideal as a Ruder servo on 450-500 class helis.